As I develop a new product I find myself in a conundrum. 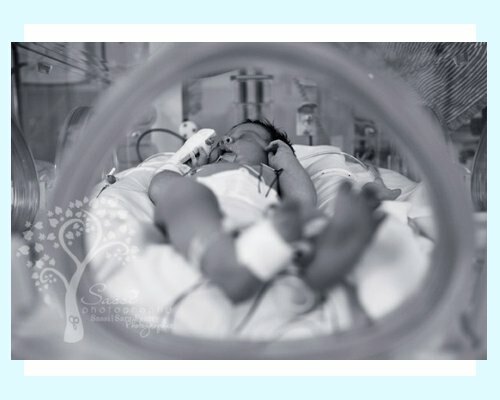 Previously, when I dealt with only respiratory items, I could conveniently look at the NICU world as if it were an entire room full of little lungs. When I was embracing developmental considerations, I could wrap my head around that: normal eyes, normal hips, normal hearing, normal skin, and normal eating skills were some of the goals to be achieved after leaving the NICU and going home to be cared for by Mom and Dad. I can now see that even then I gave lip service to the baby as a whole picture; I didn’t imagine, and probably couldn’t have imagined, just how tricky the balance of total-care for our babies actually is. While addressing the many issues in the NICU there is definitely a fair share of critical issues but does that mean we can’t, we won’t, or maybe we just don’t, address the developmental issues? My admiration goes out to those bedside caregivers who balance. The specialist who sees the need to balance and compromise. The physician who acknowledges the concerns that are ongoing, though they may not be on the critical list, considers them once again after the storm passes. To the NICU graduates… You all had an entire team looking after you from your tiny lungs to your tiny (yet big) heart. From your abducted hips and many poked heels, to your phototherapy and your swaddling. That hardworking team, when it was at its best, kept your care and comfort the very best it could be and kept the bad parts to a minimum. In the case for ALL the precious babies fighting to stay alive couldn’t we at least take into consideration every aspect of the total-care and try to accomplish as many things at a time and also maintain some sense of sanity? I know it must be possible. Even though there are so many things to balance, surely there must be a balance. Things to de-prioritize but not to forget. Things to remember and things to let go of. There must be answers about how we can provide the very best TOTAL-CARE for our babies. And that’s why I do what I do. I want to challenge the conundrum, face it head on, and find some answers.